Guan Qingyou, one of the 1,000 guests at the Confucian Merchants Conference, is a renowned domestic economist. Guan hoped the Confucian Merchants Conference becomes a successful conference that will benefit Shandong's business environment and push forward the new and old kinetic energy conversion. What to bring to the conference: providing specific suggestions to the new and old kinetic energy conversion, offering investment and financing consultation and service for Shandong enterprises and institutions. Guan was born and bred in Shandong. Being from Shandong, he has more intuitive and profound understanding of the province. At the invitation of the Confucian Merchants Conference, Guan and his team will provide some specific suggestions to the new and old kinetic energy conversion. Additionally, as an independent third party financial capital research platform, Guan and his team of Rushi Advanced Institute of Finance will help Shandong enterprises and institutions connect with investment and financing institutions and provide consultation and relevant services. According to Guan, his team has already offered consultation and relevant services to the enterprises in Shandong. Rushi Advanced Institute of Finance has contacted Shandong Provincial Committee of the Communist Youth League and Shandong entrepreneur knowledge service platform. In the future, Rushi Advanced Institute of Finance can not only provide the service of financial and capital researches for Shandong enterprises but also link more Shandong enterprises to the full range of resources outside Shandong. It can also provide investment support to Shandong, building road show platform in Beijing and other first-tier cities in order to promote Shandong to the rest of the country and attract other cities' outstanding enterprises to Shandong. 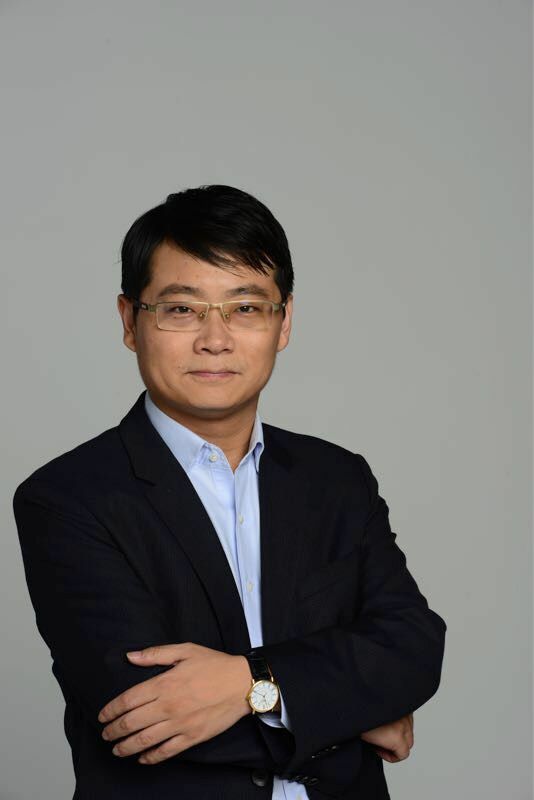 Guan Qingyou is a renowned young economist and president of Rushi Advanced Institute of Finance. He set up the institute in 2017, aiming to build a sharing and research platform. He holds the posts of financial adviser and chief economist for the government and many institutions. He graduated from the Graduate School of the Chinese Academy of Social Sciences and has received doctorate in economics and postdoctoral degree from Tsinghua University.